song, I just don't know what will! Y'all. 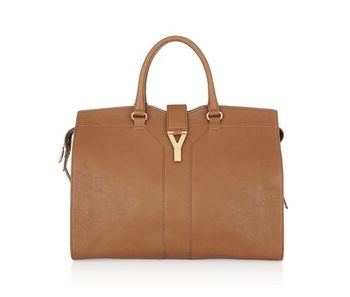 If I had this YSL Cabas Chyc Tote... I would literally sleep with it. It would never leave my sight. Ok, I'm drooling, on to the next item. Last week at the shop, our intern smelled like heaven on a stick and I just couldn't stop sniffing her... literally. She tried to act like she didn't care but I was totally being creepy about it. 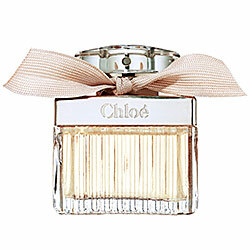 Anyway, she said it was Chloe perfume and now I am determined to purchase it. BE. STILL. MY. HEART. 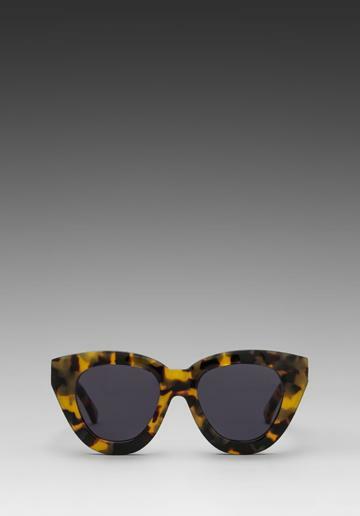 These Karen Walker Anytime sunnies are making me drool. 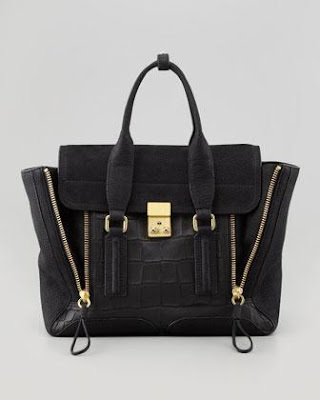 This Phillip Lim Pashli bag would have its own carseat in my car. I'd strap it in like a child. 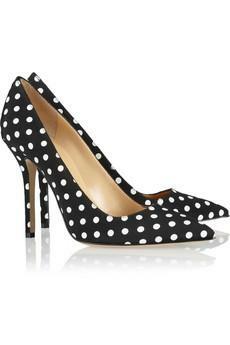 Torrid.com has their Valentino-inspired heels for $39.50 & Ivanka Trump has her version for $98. Ebay too. Just wanted to share the info with your readers. Those heels are AMAZE. Love your blog! Ps hope steve cook accepts your offer. This girl he was wit sure seemed perennially a teen. Time for a lady :) best of luck!